Michael is an award-winning veteran journalist with experience at Knight Foundation, The Washington Post and several news organizations. He brings a deep understanding of local news and the changes it is undergoing. Paul is the founder of a successful marketing & design firm in Boise, operating for more than 11 years. He understands business startups and has a pulse on what makes Boise great. With his wife Lisa, he also owns Wear Boise. 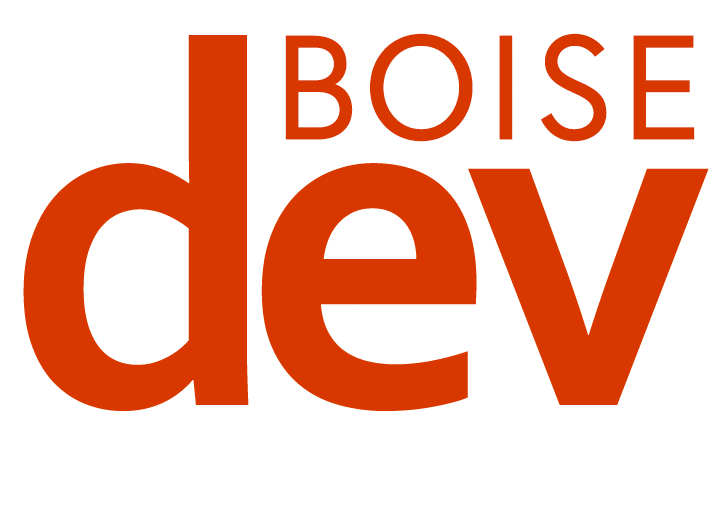 Cathie first encouraged the start of BoiseDev in 2015 and as a longtime member of the Boise community, provides advice on audience engagement and content priorities. Joe is an award-winning Idaho photojournalist with deep experience in and passion for local news. 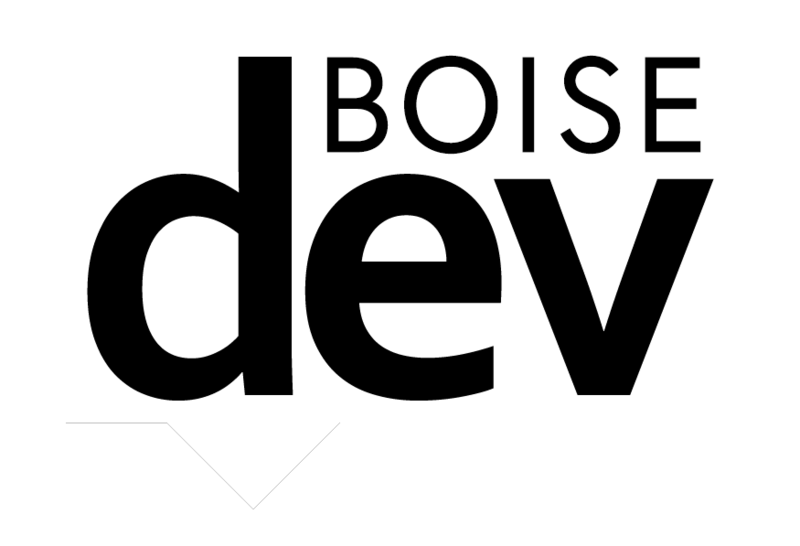 He helps navigate the changing Boise valley dynamic from both growth and media standpoints. Lisa is an attorney focused on new media law, including social media, the Internet and marketing. She understands the complex issues surrounding online publishing and business startups. With her husband Paul, she also owns Wear Boise. JulieAnn is the co-founder of Pactio, a startup dedicated to journalism funding. She consults on best practices around monetization and business strategy as well as ways to grow and retain audience. Lisa helps businesses and newsrooms use the Design Thinking process to have better conversations and drive engagement. She also served as a storytelling coach with Gannett and helps consult on our editorial approach.